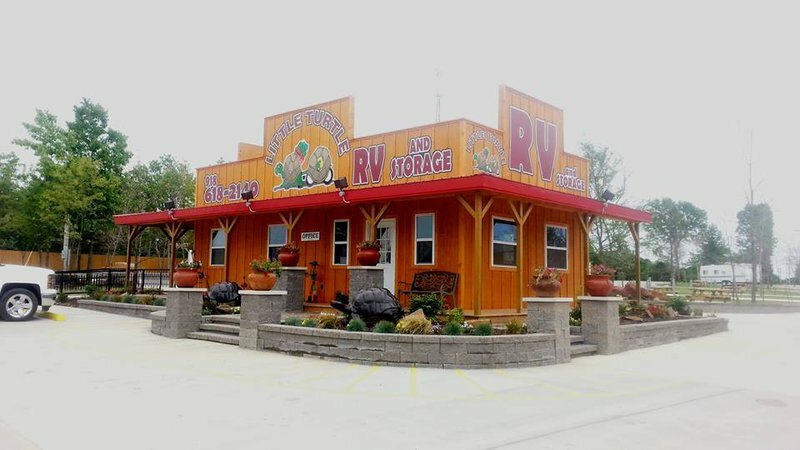 The Little Turtle RV Park & Horse Resort in Eufaula is the perfect place to park your camper for a fun lake retreat. 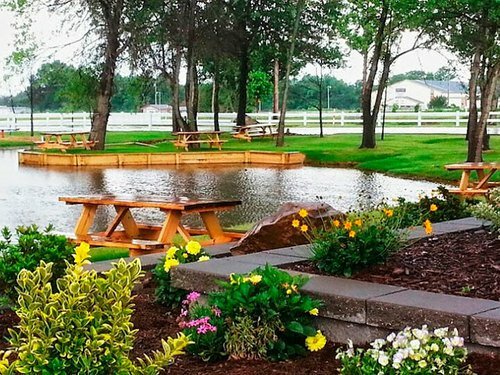 This high-end facility includes 80 foot paved sites, a gorgeous outdoor pool, a banquet hall with full kitchen facilities and covered pavilions with grills and plenty of picnic space. Their RV sites include full hookups where you can connect to cable TV, 30 or 50 amp electric and water. Pull-thru sites are also available, and the RV sites have WiFi and cable TV. You can even bring your dog along to join in the fun. Additional amenities include a sanitary dump disposal, on-site propane, and boat or RV covered and open storage. 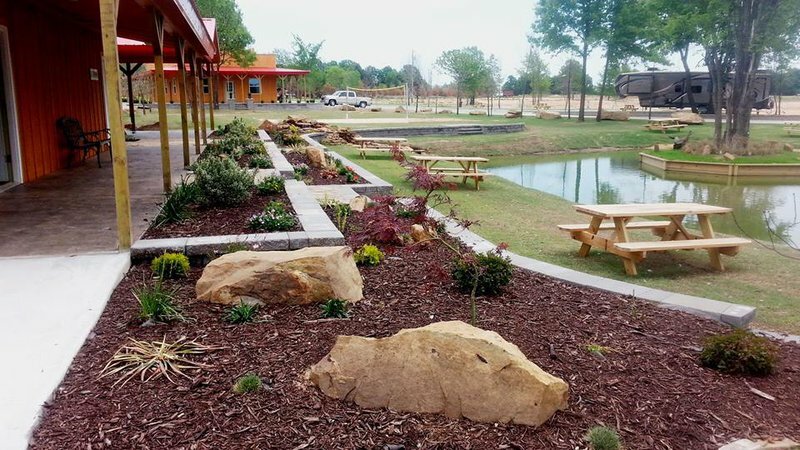 Located only three blocks from boat ramps at Lake Eufaula State Park, there is plenty to keep the entire family busy at Little Turtle. 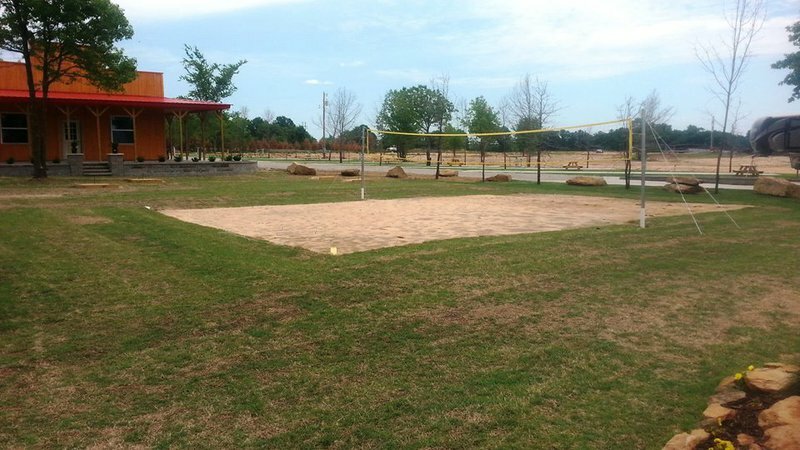 The playground, basketball court, horseshoes area, putting green, catch and release children’s fishing pond, volleyball court and duck pond all make Little Turtle RV Park an ideal place to stay. Little Turtle RV Park & Horse Resort also has an exclusive pet retreat, Waggin’ Tales Dog Park, so the whole family can enjoy a fun vacation. There is also a fascinating horse boarding facility attached to the RV park, located on a quiet rolling hillside overlooking Lake Eufaula. Little Turtle's RV Park & Horse Resort provides the perfect stop-over destination with 25+ acres of lost wilderness horse riding trails, including hard to find ponds and adventure trails that need exploration and really getting away from it all with your favorite horse. Over 35 sites with pens are available and each 80' pad site includes free WiFi, cable hookups, 30/50 amp power, water, clean full service bathrooms, showers and laundry, family picnic table, on-site propane and a sanitary dump station to easily accommodating the biggest trailers and cowboy-entourage on the road today. Additionally, there are two separate, secure and enclosed barns with spacious stall areas, with a round pen. 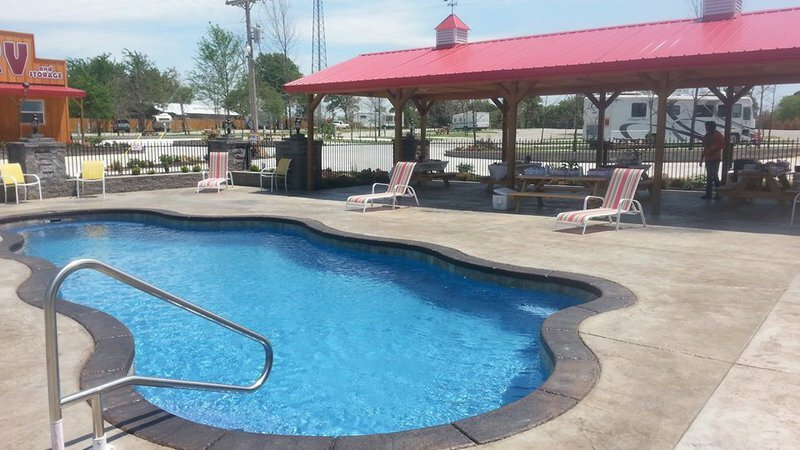 If you are looking for the perfect place for your family to relax, Little Turtle RV & Horse Resort is the place to go. With its special RV recreational amenities, exclusive horse resort and exceptionally kept facilities, they cannot be beat. Park open 24/7. Call ahead for reservations. RV sites start at $39 a night. There is a 10% discount for Good Sam members. Group rates available. While every effort has been made to ensure the accuracy of the pricing listed above, prices are subject to change without notice. Located 4 miles north off Hwy 69 from Eufaula.